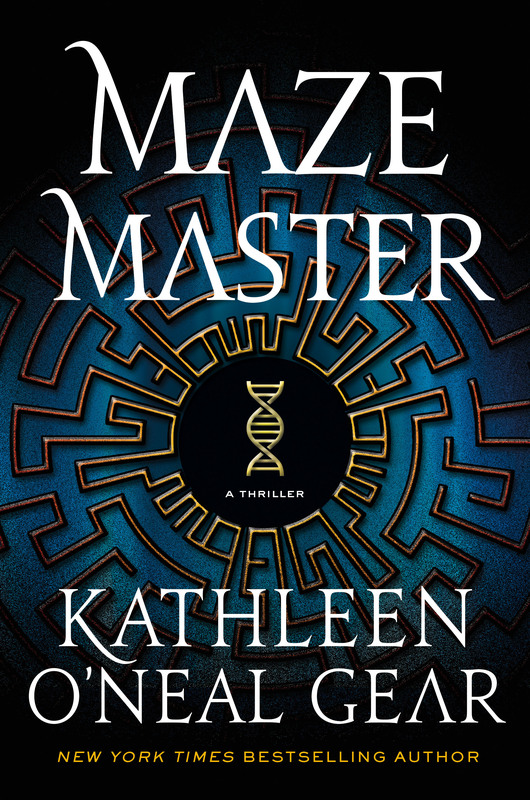 For those who’ve asked, MAZE MASTER, which is coming out next July, just became available for pre-order. 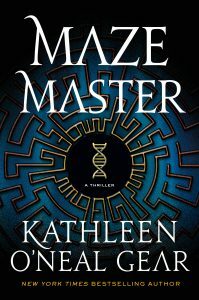 I really loved writing this book. I hope you enjoy it, too!